Are you struggling to find the perfect paint color for your exterior? Do you need help coordinating the current colors of your elements (stone, brick, etc.)? Your choice of color can make or break your home, but finding the right paint color can be intimidating. By assessing the current undertones of your exterior elements, I can find the color that will work best. Not only do I spend time finding the right color, I also explain why I selected the color. Painting is typically an expensive investment. 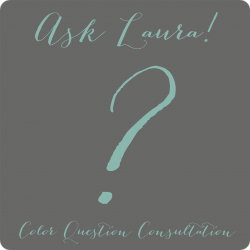 By getting your color right the first time with a Color Consultation, you won’t have waste any time or money with costly mistakes! Color is my passion, contact me to get started on an Exterior Color Consultation today!